Waking Dream | iNation Media | One Nation. Many Stories. What's Yours? young people working tenaciously for a brighter future in the U.S. Dialogue Guide & Lesson Plans Available Below! The Waking Dream Impact Campaign will leverage the power of storytelling and personal narratives to bring Americans together for informed and compassionate dialogue around immigration and the 1.8 million undocumented youth in the U.S. today. Our impact team will work with strategic partners to utilize the power of story to help communities across the country shift conversations about immigration away from xenophobia and fear towards empathy and listening. Our goal is to engage 1.8 million viewers, and to help community members feel more connected, less divided. Host a screening and dinner table conversation of Waking Dream with through your organization, or with your friends, family, faith group, book club, or other group. DILAN is a middle school teacher in Richmond, California who came to the U.S. when he was 2 months old. Waking Dream follows Dilan as he makes deeper connections with his students, pursues his dream of becoming a lawyer, and gains “advance parole” permission to travel to Mexico to see his father for the first time in 14 years. James and John are 22 year-old Filipino twins with dreams of joining the U.S. Military. Their parents overstayed their visa to escape abject poverty in the Philippines, but they do not become aware of their undocumented status until high school when they try to enlist in the military. Years later, after receiving DACA, they became eligible for “MAVNI,” a special program for immigrants with strategic language skills in the Army that paves the way for expedited citizenship. Waking Dream follows James and John as they await their ship date to basic training and face an uncertain future with recent changes to the “MAVNI” program puts their pathway to citizenship in doubt. Steve is Peruvian born, but of Chinese descent. 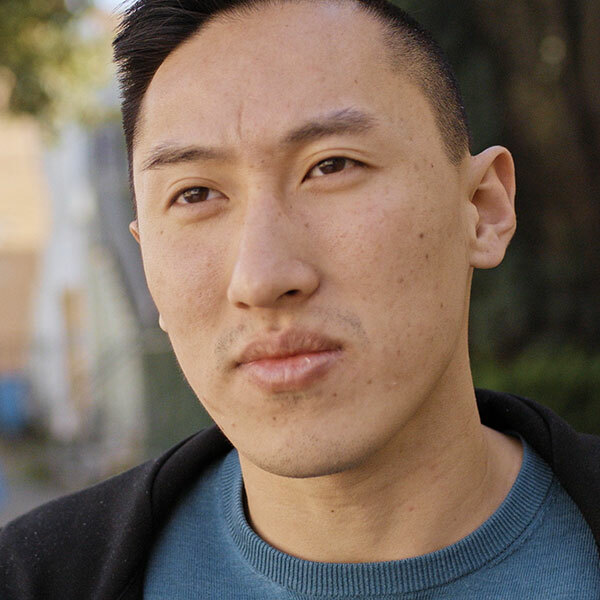 After his house was raided in 2010 by ICE, both of his parents were deported to China, a country they had not lived in for 30 years. Steve was saved from deportation by a publicity campaign led by Senator Dianne Feinstein and shortly after applied for DACA. Waking Dream follows Steve as he attempts to stay close to his parents over the internet, and as his DACA permit nears expiration. 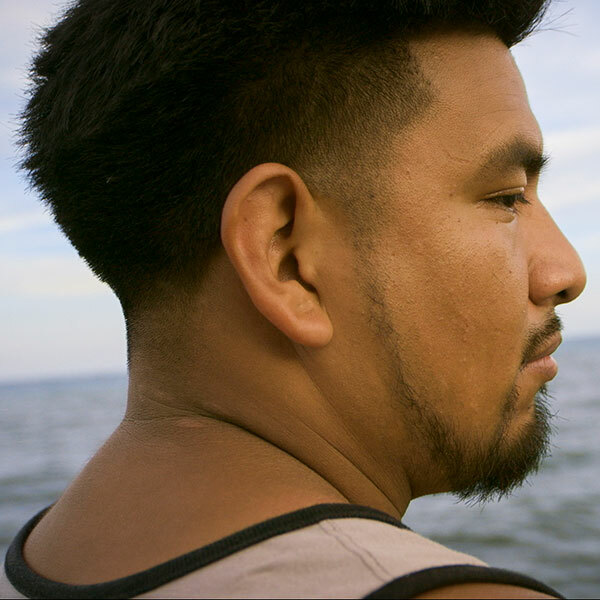 He risks being deported back to Peru, a country where he has no family or community. Rossy is a Mexican American poet finishing her PhD in Linguistics and caring for her undocumented mother. With DACA, she is able to apply for a green card through her husband. After passing the first step in applying for permanent residency, we follow the nervous couple as they make their way to an in-person interview. At series end, Rossy attends the hooding ceremony to receive her PhD at the University of Houston, the crowning achievement of her life. Marisol lives in Southern Arizona, 70 miles from the U.S./Mexico border. She graduated at the top of her high school class and watched her peers go on to college. She has a good job which provides health insurance for her two kids with ongoing medical needs. 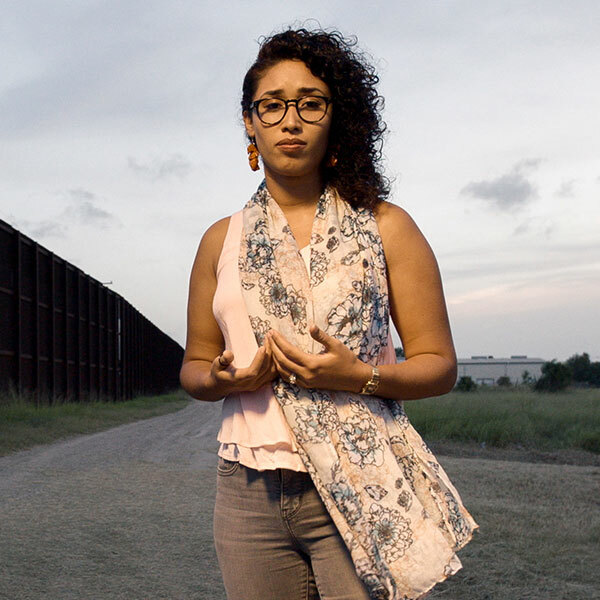 With an undocumented husband working under the table at a farm, Marisol represents one of the most vulnerable undocumented young people if DACA were to disappear. Engaging in dialogue around contentious issues like immigration requires practice and patience. This guide provides tips and resources for preparing yourself and your group to create space for respectful exchange of viewpoints and active listening. The classroom-friendly format of Waking Dream affords educators multiple entry points to support an inclusive approach to learning about immigrant experiences in the classroom. Each episode is paired with a lesson that delves deeper into a particular theme that emerges from the stories, engaging students in dialogue and written exercises individually, and as a classroom community, to unpack and digest the complexity of each story.